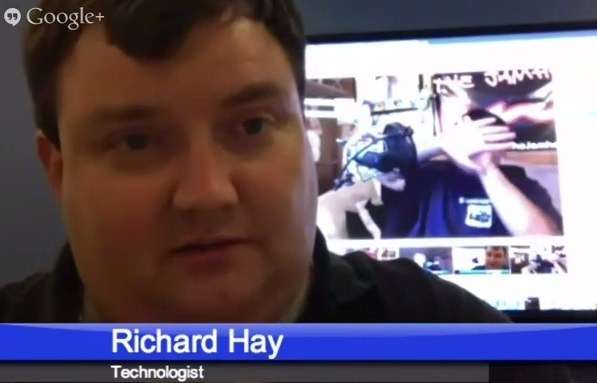 Richard Joins us and shows off his Chromecast as it pretty much did a simulcast of YATS this week. It freaked some of us out a little bit, but it was rather cool to see the device in action. We talked about the device a little more and how this inexpensive hardware is pretty hard to find now for $35. We discuss all of set top boxes and cord cutting options briefly. Options between the Roku, Google TV, Playstation 3 and now the Chromecast. Did you get a Chromecast? If so, let us know your thoughts and how you’re using it in the comments. Amazon’s Jeff Bezos decided to purchase the popular newspaper, The Washington Post. That’s Bezos made the purchase, not Amazon. Chris Miller posed the idea that Bezos is leveraging for more news content on Kindle Devices digitally. It’s possible and makes sense. 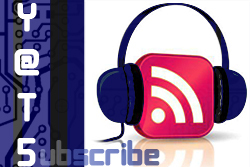 Last episode we talked about the announcement of the Moto X from Motorola and Google. A senior engineer at Motorola boldly defended the specs of the phone. The phone touts a dual core CPU as well as a 720p display. It’s not the best of the best regarding specs, but maybe it is optimized perfectly for Android 4.3. Speaking of smartphones, the Nokia 1020 is a very interesting phone touting a 41 megapixel camera. The review from The Verge is outstanding and also shows off a pretty good photo gallery. Without a doubt, the camera is really good. 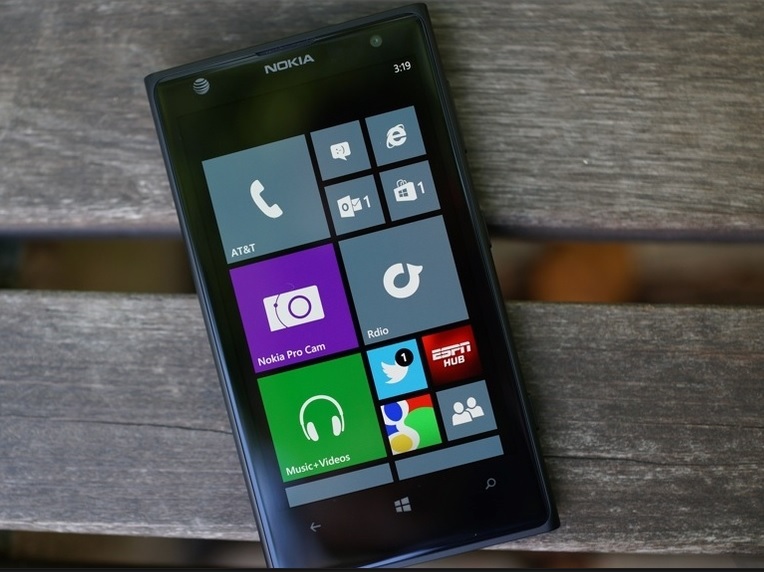 Will this phone give Microsoft a larger foothold in the smartphone market? Does the super camera in the Nokia 1020 and voice control in the Moto-X signal the start of a wave of phone innovation? What will Apple do next? Did you hear that I, Ant Pruitt, was on Facebook? We had a brief hoorah about me jumping onto the most popular social network. 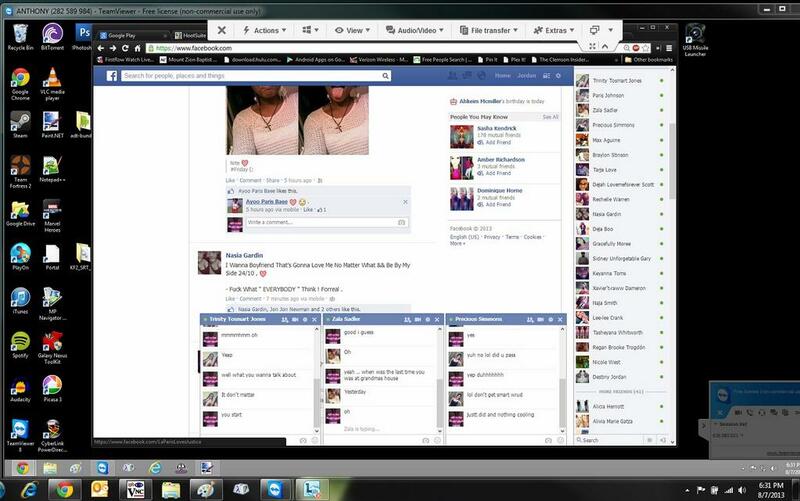 I explain how I was on Facebook via Teamviewer and Ustream. Larry shared a post he wrote about a large LA data center selling for about $660 per square foot. Just how important is data? If you look at his post, you’ll see some amazing images of the data center. The amount of bandwidth and storage running through this facility is quite amazing. 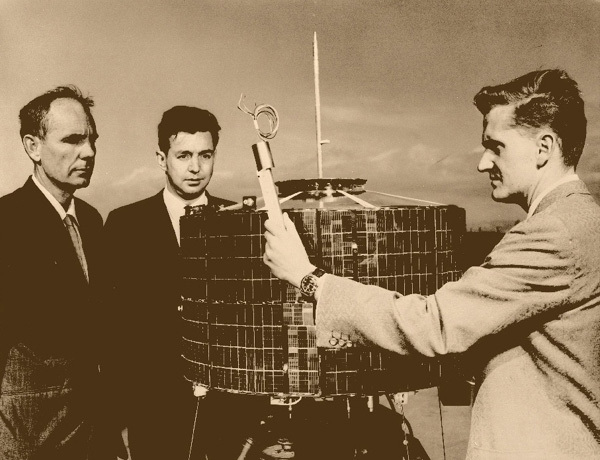 We concluded with a look back to the Syncom 2 satellite, which was launched 50 years ago and succeeded in transmitting voice and image-only TV. 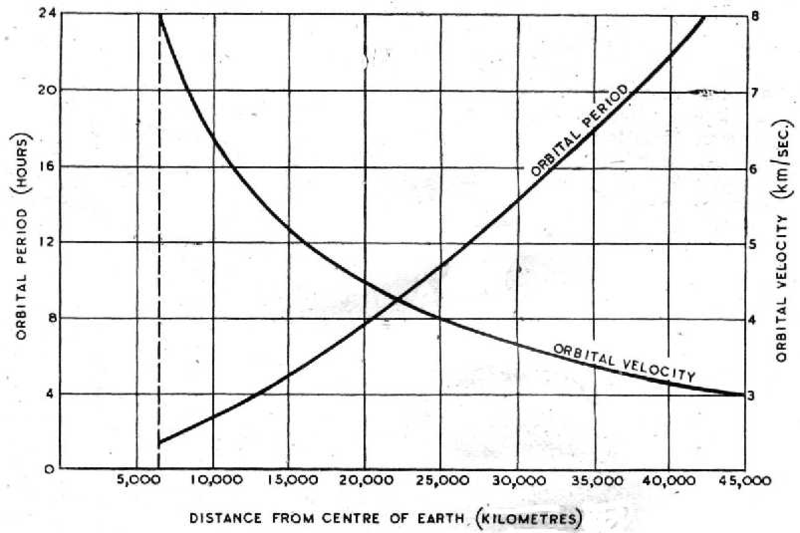 We also gave a tip of the hat to science fiction author and visionary Arthur C. Clarke for elaborating and popularizing the idea of a communication satellite in his famous 1945 article in Wireless World magazine. That’s going to do it for this week’s show, folks. Thank you so much for your tremendous support of Yet Another Tech Show. Be sure to check out our writing over on aNewDomain as well as Dell’s editorial Tech Page One. If you want to share some thoughts with us here on YATS, you can leave comments below or join our YATS Community on Google Plus. 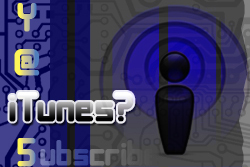 Be sure to subscribe to get YATS delivered to you automatically and fresh via iTunes, Stitcher and RSS. Thanks, everyone!